If you need more Stranger Things goodness in your life, don’t worry: I’ve got you. My second book on the show, The Stranger Things Field Guide, has just been released in Australia, the UK and the US. 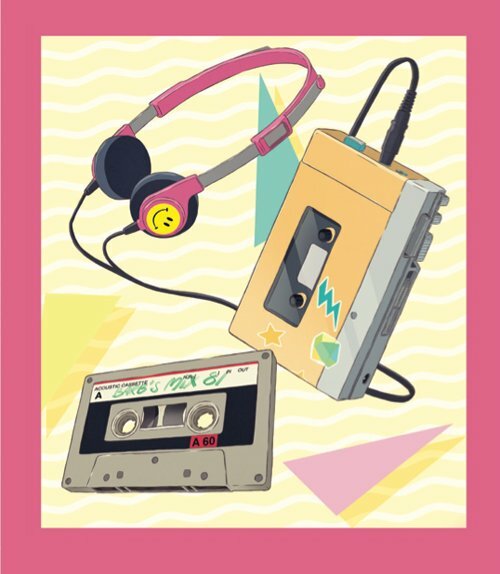 It’s full of all sorts of fun things, like: episode guides! A monster manual! Quizzes! The recipe for Hopper’s Triple-Decker Eggo Extravaganza! Quizzes to find out which Hawkins family you belong in and which Dungeons & Dragons character class you should play! Tributes to Barb, Bob and Mews the cat! I had a hell of a lot of fun writing this one and I hope you enjoy it. 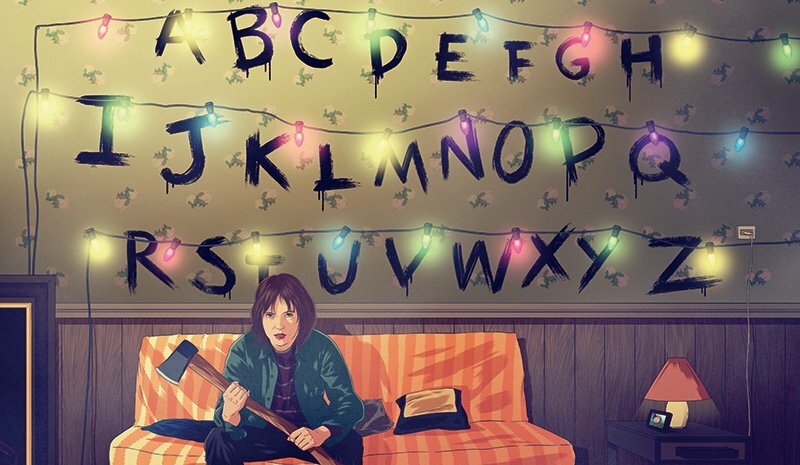 The Stranger Things Field Guide is available all over the place. I encourage you to buy from your local indie if you can (it’s variously shelved under Humour, Pop Culture or Gifts, so ask your bookseller if you can’t find it), or online if you can’t. It’s also coming out in Italian, Swedish and Russian (!!!) a little further down the line. 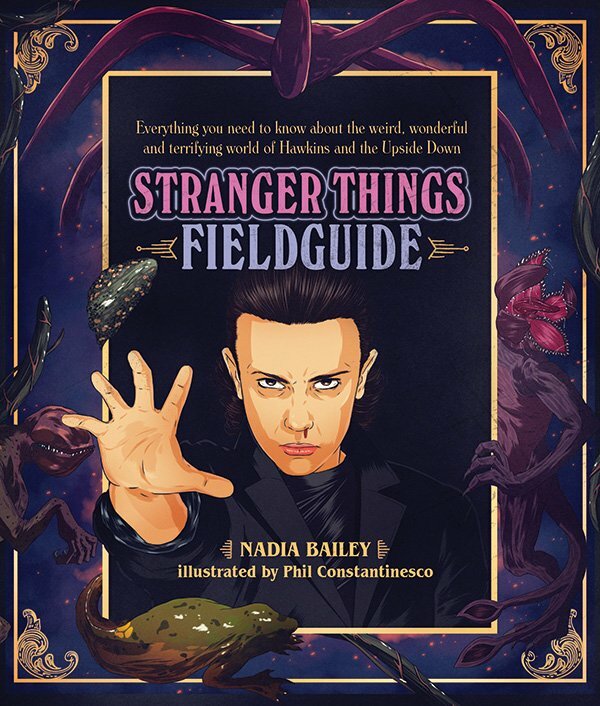 The Stranger Things Field Guide is published by Smith Street Books, and distributed by Simon & Schuster (Australia), Rizzoli (US) and Abrams Chronicle (UK).